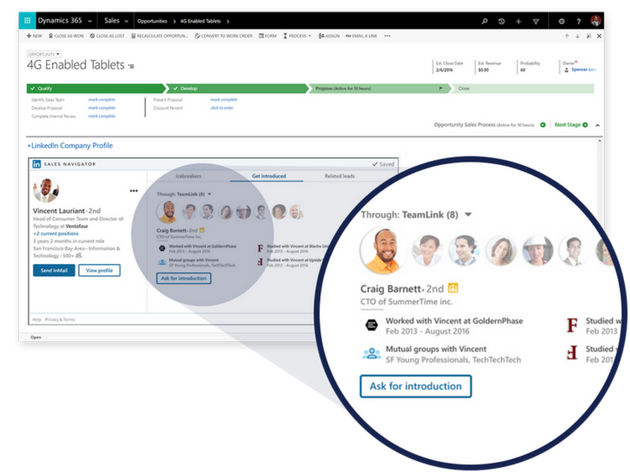 Collaboration is easy when everyone is on the same page. 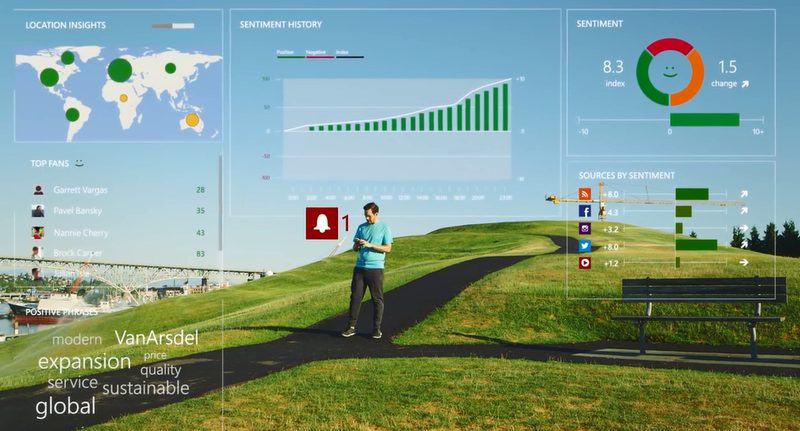 Dynamics 365 in the cloud stores all your customer and prospect information in a single database to inform activities and decision-making across your organization. 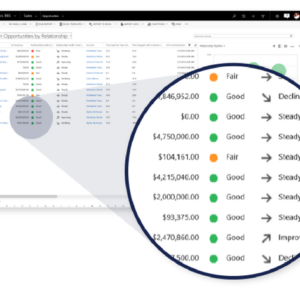 With its flexible drill-down options and clear, comprehensible reports, your sales, service, marketing, and executive teams can work in unison to better serve your customers. 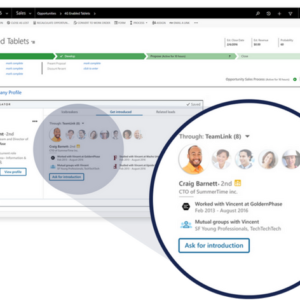 Dynamics 365 for Sales Team Member incorporates Microsoft’s familiar user interface to accelerate adoption and simplify processes with graphs and filters for accessing the most pertinent, role-based information. 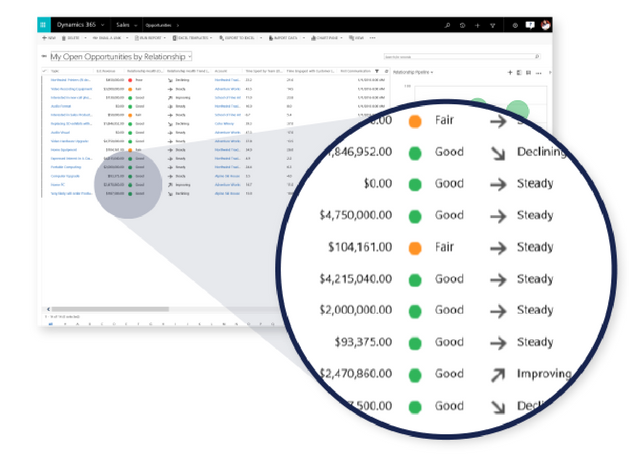 The entire database is mobile-ready and can integrate with user productivity tools and social conferencing and communication systems that your customers and business partners already use. 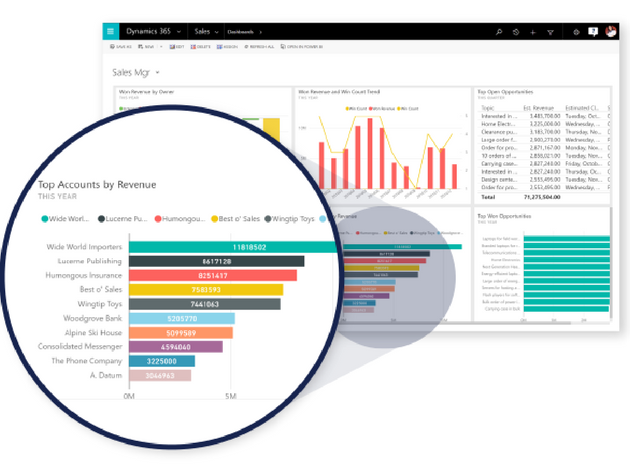 Capture new opportunities across your organization when you bring people, data, and process together with Microsoft Dynamics 365/CRM. 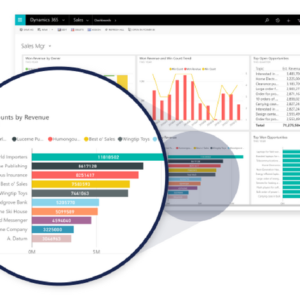 Grow your business profitably with Dynamics 365 for Sales by maximizing your sales team’s performance, reducing distractions and helping them focus on the priorities. 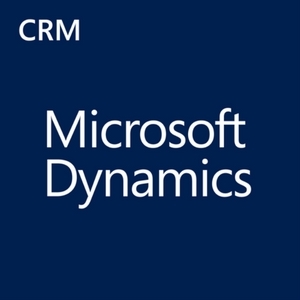 Got questions about Dynamics 365 for Sales?